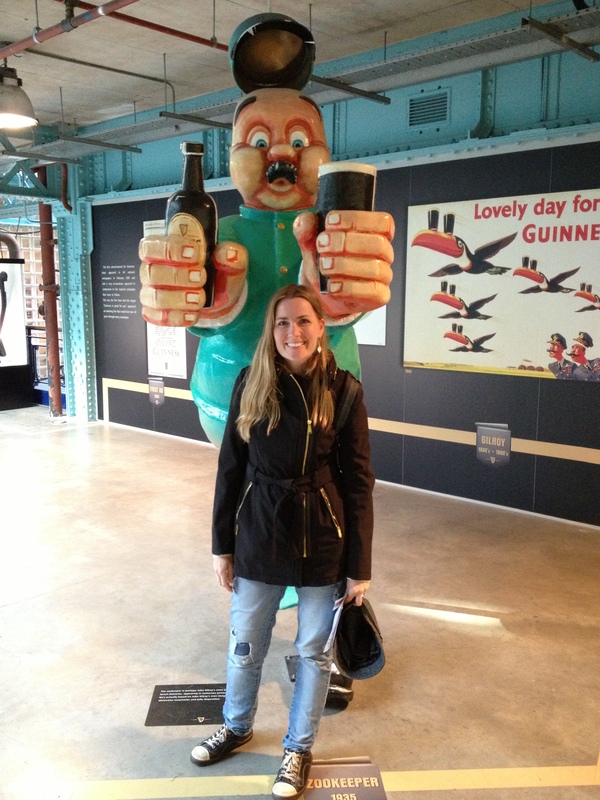 No visit to Dublin is complete without a visit to the Guinness Store House. 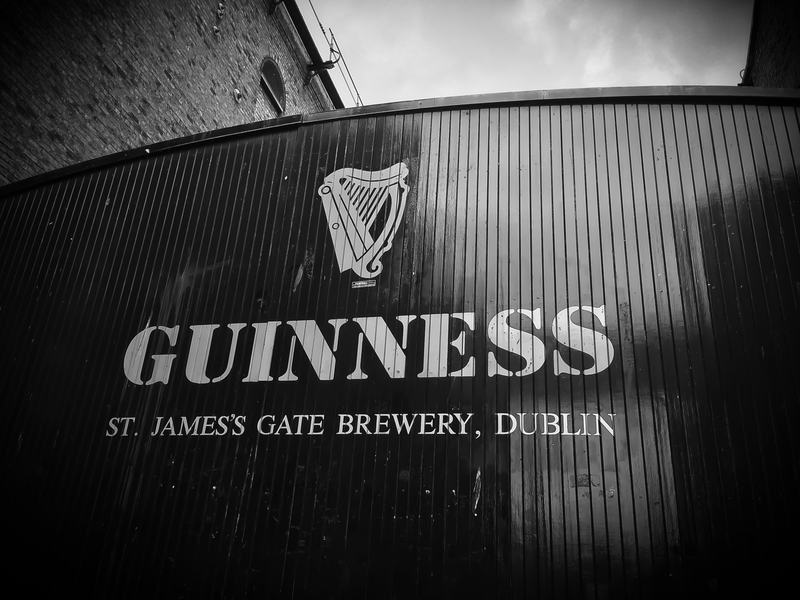 The museum and bar are built on the hallowed grounds Arthur Guinness first built his empire over. On the banks of the river Liffey Arthur managed a brilliant 1759 coup by establishing a 9,000 year lease for 45 pounds per year to use the boggy waters of the Liffey for his famous silky black drink. Who would have known at the time it would become as big as it is. 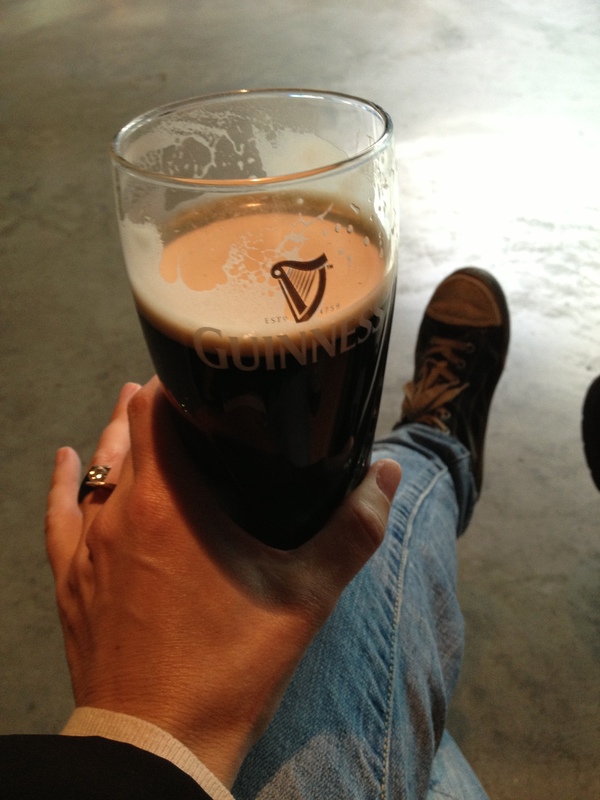 Guinness is the largest maker of stout in the world after all. 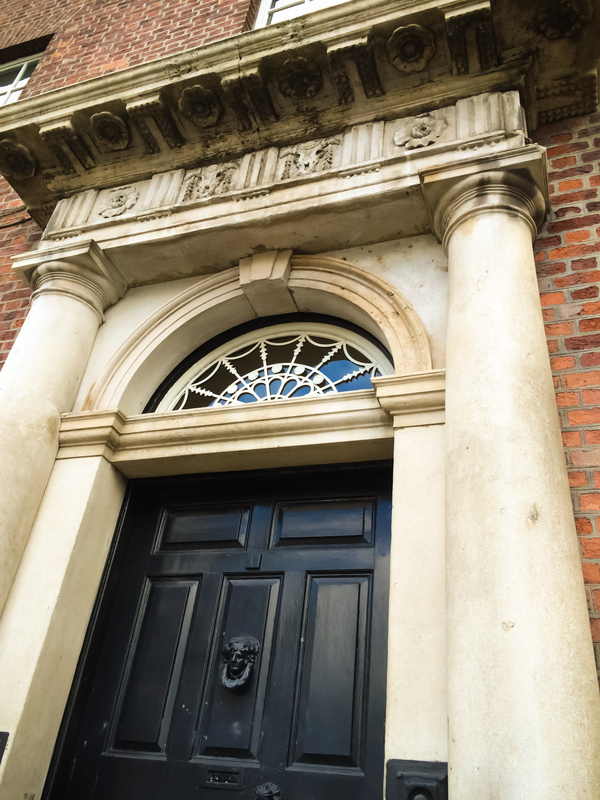 The Store House has a splendid industrial feeling tour dictating the history of the drink which certainly parallel the history of Dublin and Ireland itself in some ways. 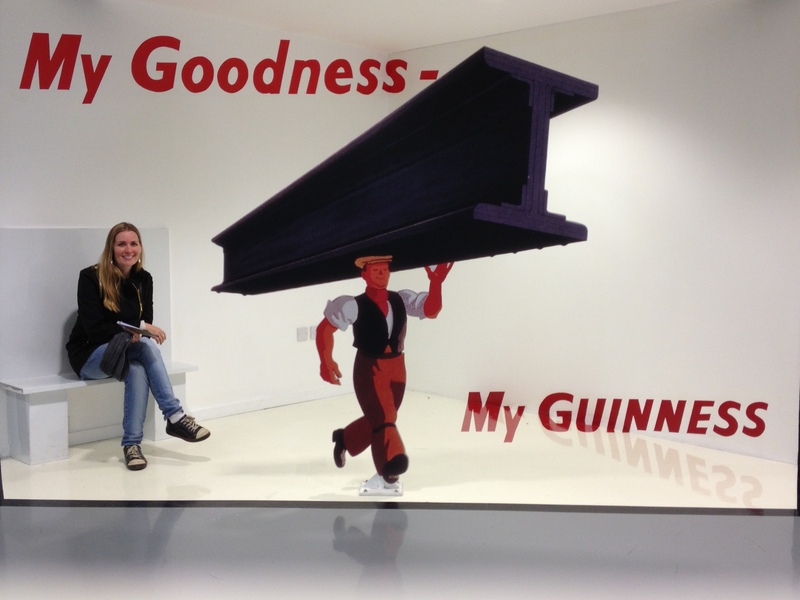 One can understand how beer is made, how the advertising industry works, and what the beer means to the Irish people. About the time museum goers get tired they arrive at the 360 degree bar. The bar overlooks the great city of Dublin. Visitors can enjoy a crisp cool pint with a view in the modern and scenic panoramic bar. Head down to the shop to adorn yourself with some Guinness swag and set out recharged in to the Fair City of Dublin. 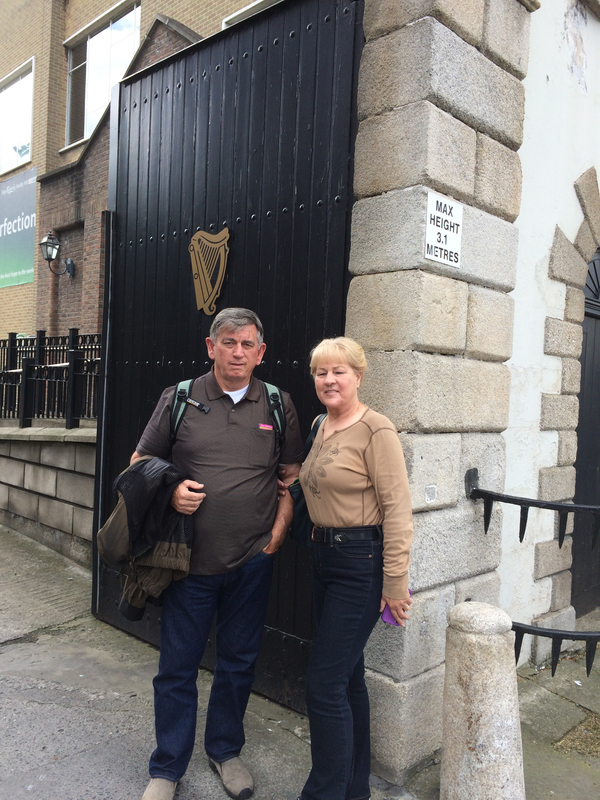 *If beer isn’t your thing be sure to check out the Jameson’s distillery on the North side of the Liffey. Who can resist getting their photo taken here? How any museums let you walk around with a beer in your hand? Probably! It’s unusual in that regard for sure. Well, that’s not good! The like button should be just below the last photo of my parents. And the follow button should be the right of the page in the middle with the rest of the widgets. I would love for you to visit my main page at http://www.bulldogtravels.com . You will surely find the follow button there! Thanks for visiting. And thanks for the comment. Glad you found it. Are you following me now? Thanks! I have more Ireland to come and a San Francisco post soon. Have a good night. Are you viewing on a mobile phone or standard PC? That must be the only 9000 year lease in history! Brilliant! Thanks for taking us on your tour with you. I guess if I don’t go for awhile, it was a little like being there (I drank my own brew while I read). 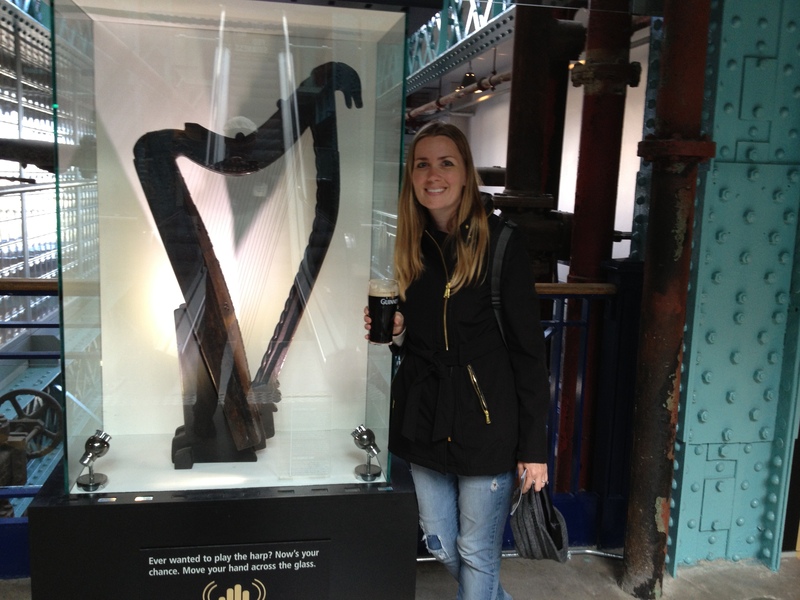 What’s the significance of the harp for the Guiness family brew? 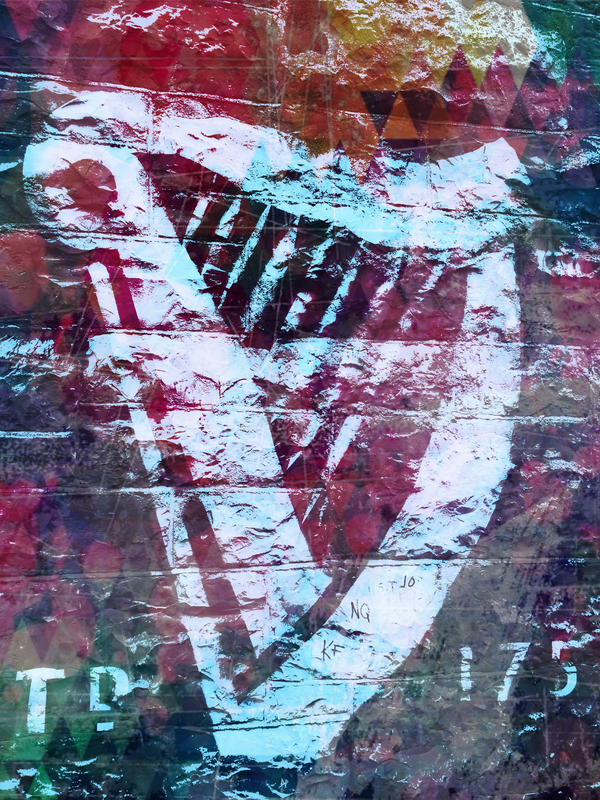 Did they use it as a generic symbol of Irish tradition or did it mean anything special to them? Great shot of your parents. They look like they fit right in. Glad to know you are drinking and blogging! Good question about the harp. I don’t remember specifically other than the harp is the symbol of Guinness and has always been on the labels. The harp on display looked very old. So perhaps either it belongs to the family or they just have one on display to represent the label. I couldn’t say. Well now there is a top tip! You mean I wasn’t the only one trying to do that?